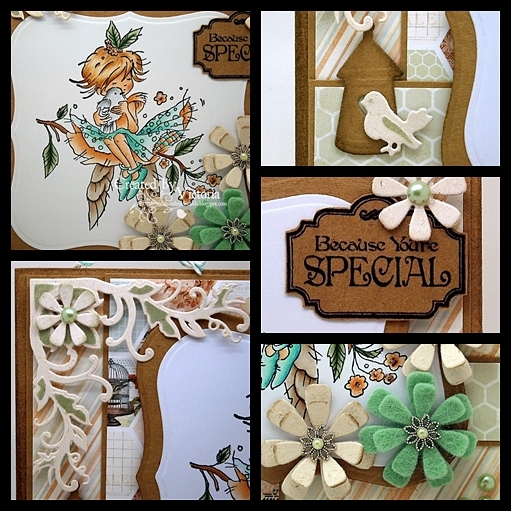 So onto my project...and today I have been playing with my Lili of the Valley stamps...and this sweetie is called "Fairy with Dove"...and yep I did have a wee spend on the new release yesterday..lol.. I have teamed this sweetie with some gorgeous MME papers...a pretty corner die from Spellbinders D-Lites range...some MFT die-cut flowers...and the wee bird and birdhouse are from Marianne D.. Flowers ~ MFT "Flower/Leaf Trio"
Hope you are all well today....and Oooh it's my favourite day of the week...a whole day of play...woohooo...! 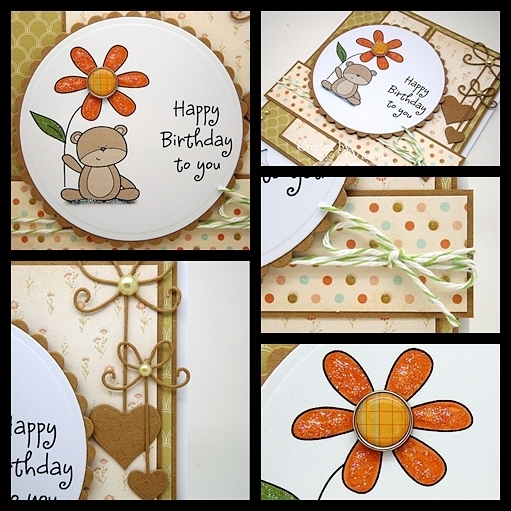 So before I can hide in my wee pad...here is today's card and I have used an adorable pre-coloured digi "Simply Teddy Birthday's" from DigiStamp Boutique...and I'm so loving these images with matching sentiments...! 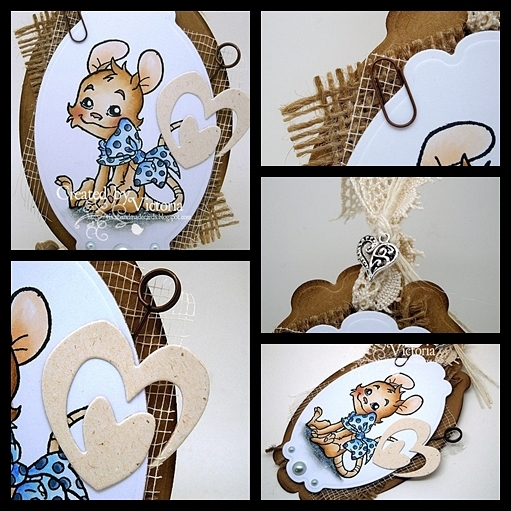 I have teamed this adorable Teddy with some lovely First Edition papers...some MB hearts...pearls and bakers twine...ta dah...a simples card...! 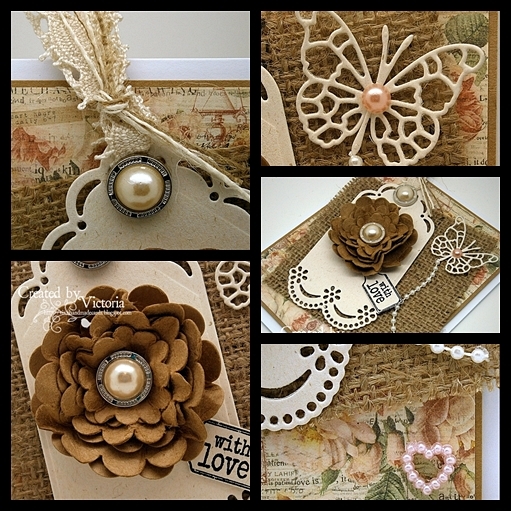 So do pop over to DigiStamp Boutique and check out all the latest images...and papers too...! WHIFF OF JOY DT CARD ~ MECHANIC HENRY.. I have teamed him up with some gorgeous and uber bright papers from Bo Bunny...a couple of Whiff of Joy dies "Banner Border" & "Arrows"...some scrim and I found some metal embellies in my stash too..
and here he is..hope you likey....! 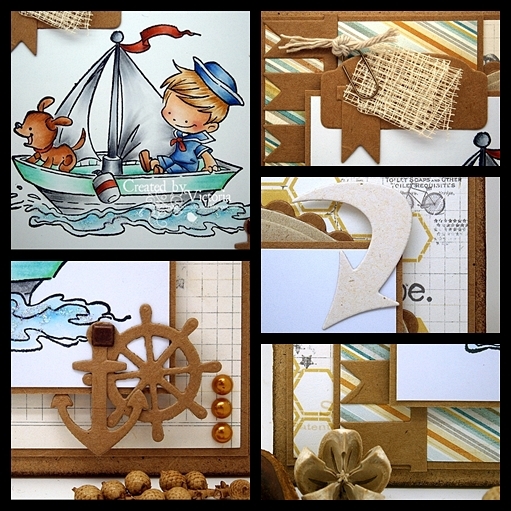 So do pop over to the Whiff of Joy Store and check out all the latest stamps & stash....just simply adorable.. 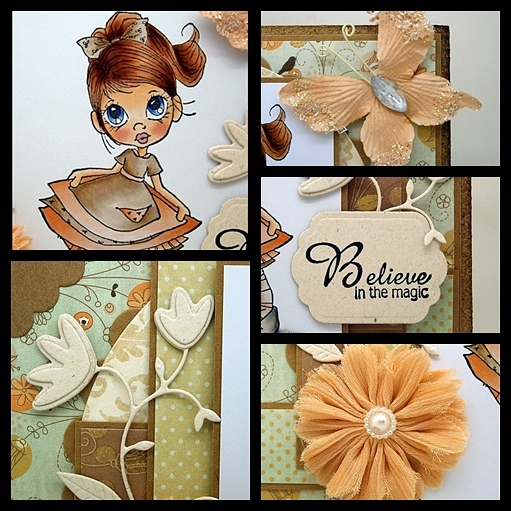 I have teamed her up with some pretty (and my favourite) Melissa Francis papers...a gorgeous Spellbinder D-Lites die...again my MB flower and butterfly....and I have used a fabulous MB Chandelier too..
Chandelier ~ MB "Graceful Chandelier"
MY CRAFTY HEART DT CARD ~ BELIEVE IN THE MAGIC.. Anyway....onto my project...and I have played with one of my new adorable Saturated Canary stamps...which are available @ My Crafty Heart...and this sweetie is called "Thank You"...and how cute is she...! and here she is...looking adorable methinks.. So do pop over to My Crafty Heart...and check out all the latest stash...and don't forget the new Saturated Canary stamps will be available at the beginning of February too...! and here is my bookmark...hope you likey....! 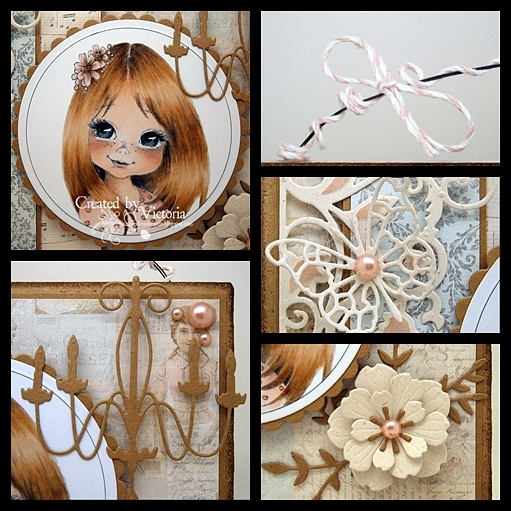 So do pop over to the Whiff of Joy World of Ideas Blog and check out all the girls fabulous creations...and the Whiff of Joy Store for all your gorgeous goodies...you will be spoilt for choice...! So have a lovely day...and and I'll catch ya all laters.. So onto my project...and today I'm showcasing another adorable stamp from Wild Rose Studio...and this sweet couple "Raining Roses" are from the new release "Love & Weddings 2013"...and these wee bears are just so cute...! Window ~ MB "Grand Gothic Window"
Hearts ~ MFT "Rustic Hearts"
So do pop over to Wild Rose Studio...check out all the latest stamps & papers...and lots, lots more..
and I'll catch ya all laters..
WHIFF OF JOY DT CARD ~ SAILING TOUR..
Hope you are all well today...and thank goodness most of the snow has finally gone...lets hope that's the last of it..lol...but methinks not...! Anyway...onto my project...and today I have played with one of my new boy stamps from Whiff of Joy...and you all know I LOVE making boy cards...lol.. 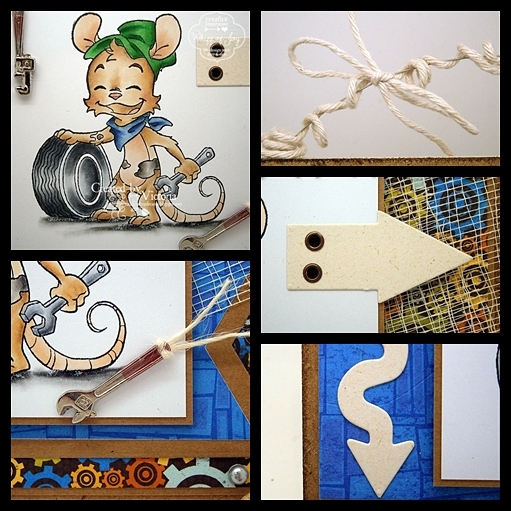 I have teamed him up with some fabulous papers from MME..a selection of dies from WOJ...the charm dies are from MFT..and I added a little scrim for a embellishment..I thought it could be a fishing net...lol..
and here is is...too cute....!! So that's all from me today...hope you all have a lovely day..
and I'll catch ya all laters after work..
take care and stay warm.. So that's all from me today...hope you all have a lovely day...stay warm and safe..
Hi..my name is Victoria and I just adore getting inky..